Horizon Die Company is a first generation manufacturer pushing the envelope on technology by taking on the tough technical challenges other metal stamping suppliers decline. As a premier provider of high speed (sometimes up to 10,000 parts per minute! ), tight-tolerance precision metal stampings, Horizon Die needs to have all production and order requirements at its fingertips for continued growth and success. Motivational Manufacturing Monday: What Activities Drive You to Success? I am always looking for ways to motive myself as I try to be as successful as possible. When it comes to motivation, every person is different and what each individual does to be successful varies from background to career type and a thousand other things in between. Everyone knows that technology is constantly changing at a great rate. This change can be a beautiful thing and really bring beneficial new tools to the forefront. However, not everyone embraces change and some insist on wearing blinders and doing it their way until forced to adjust. 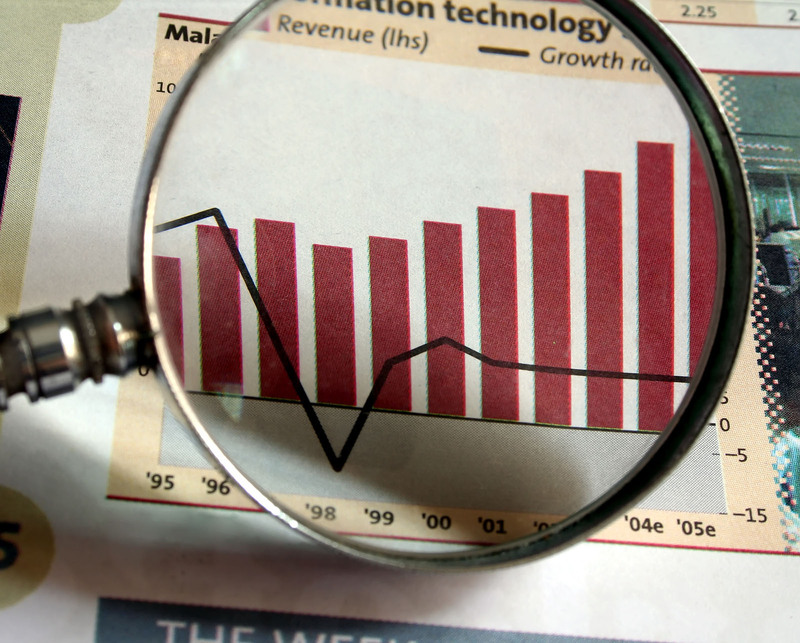 ERP software is a multifaceted product that can house a vast amount of information and give manufacturers the opportunity to make better informed decisions for their companies. 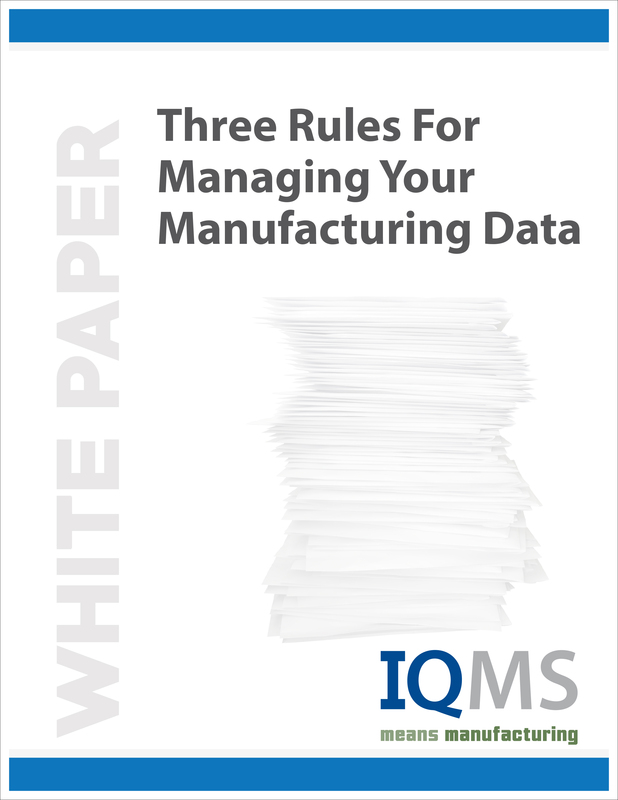 However, one of the challenges many manufacturers face on what seems to be a daily basis is making sense of all the data that is in their systems. The point of my weekly blog is to help motivate readers to kickstart their Mondays. Motivation is different for everyone and begins at different stages, whether it is getting you off the ground on a project or re-invigorating you to keep going. AMA Plastics is a Top 100 Custom Plastic Injection Molder in North America. In its 156,000 square foot facility that includes an ISO Class 8 (100,000) clean room and tooling department, AMA Plastics uses its 92 molding machines and 60 Yushin robots to serve the consumer, medical, industrial, military and automotive industries. Employee-owned, AMA Plastics runs 24/7 and is the largest injection molder in the West. In the beginning, AMA Plastics was running its business on a combination of spreadsheets, whiteboards and separate accounting and manufacturing packages. As is common when maintaining a company with multiple software systems, AMA Plastics was experiencing challenges growing its business to the next level. Rather than continue to operate with insufficient software, AMA Plastics selected to implement a comprehensive ERP system that would support its future growth. 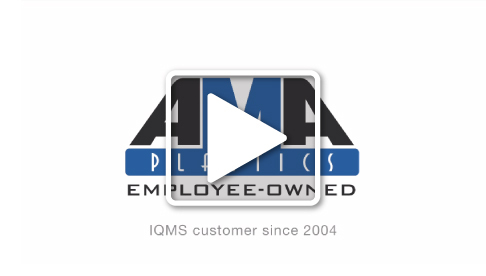 Over the years, IQMS' manufacturing-specific ERP solution has helped AMA Plastics develop into the manufacturing leader it is today. Click on the video below to hear more about AMA Plastics' impressive story.